This is our third Christmas in Spain, and before that Amalia experienced Christmas in Spain as well. While the country is adopting a lot of the American traditions for the season, you’ll wonderfully find that the original Spanish traditions are still going strong. Yet you may be wondering, ‘Why and how do I want to celebrate Christmas in Spain?’. 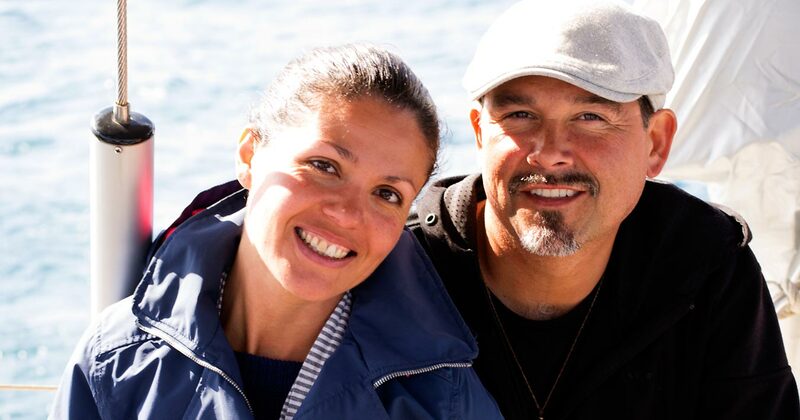 We personally think that Spain is a great place for enjoying the holidays. 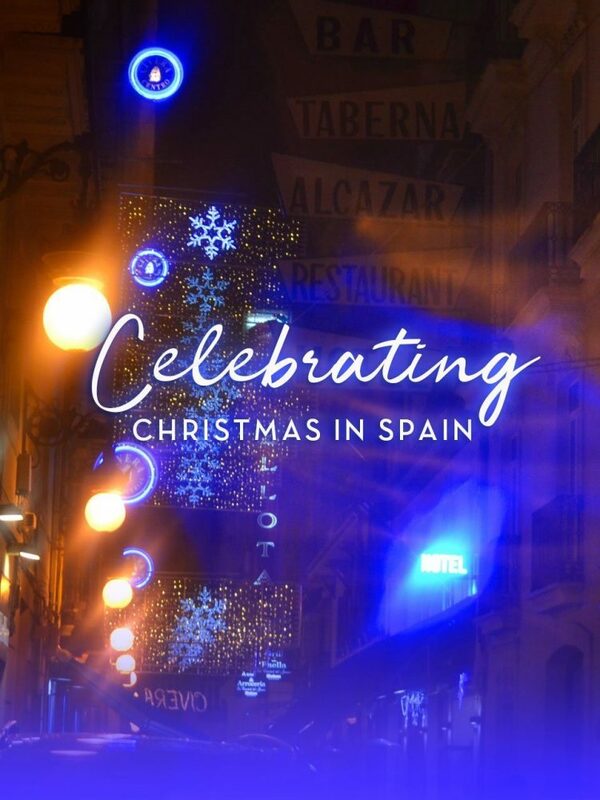 So cozy up with your favorite holiday drink and discover why and how you should celebrate Christmas in Spain. Skip ahead to see our video. ¡Feliz Navidad! Do you feel like Christmas is overly commercialized? 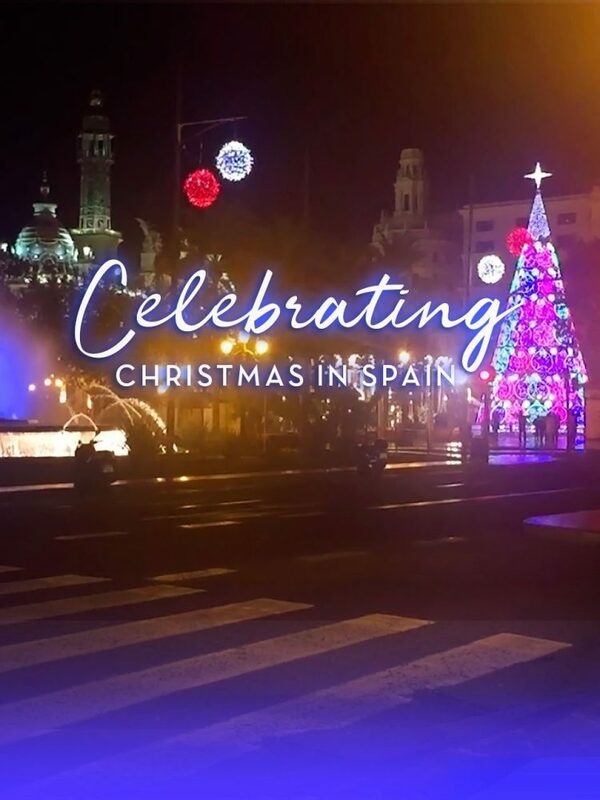 Then you’ll love experiencing Christmas in Spain. 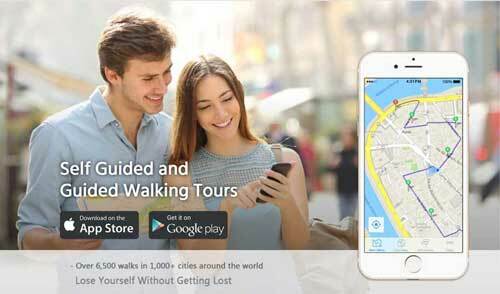 It tends to be less commercialized than it is in the US and other major countries. Now, Spain and Spaniards do love their shopping so it’s not void of commercialization, but it’s definitely less. For example, the concept of opening gifts on Christmas Day is not as big. Yes, gifts are still given, but not nearly as many as what we remember from being in the US. Children still get the majority of their gifts on Three Kings Day instead (we’ll talk more about that below). What’s the timing of Christmas in Spain? 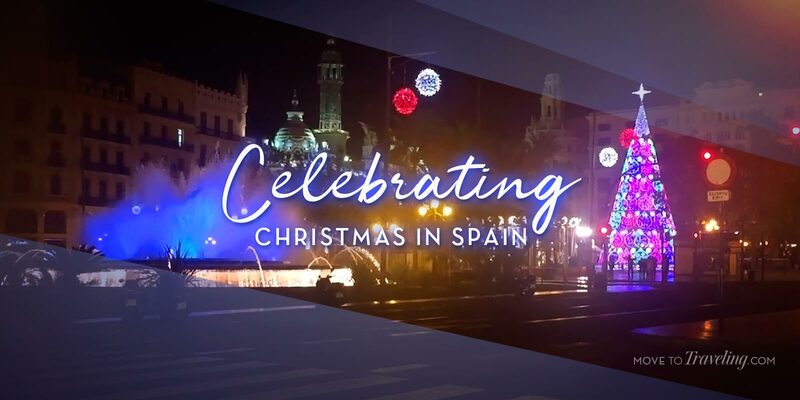 Christmas in Spain typically begins with the start of December. 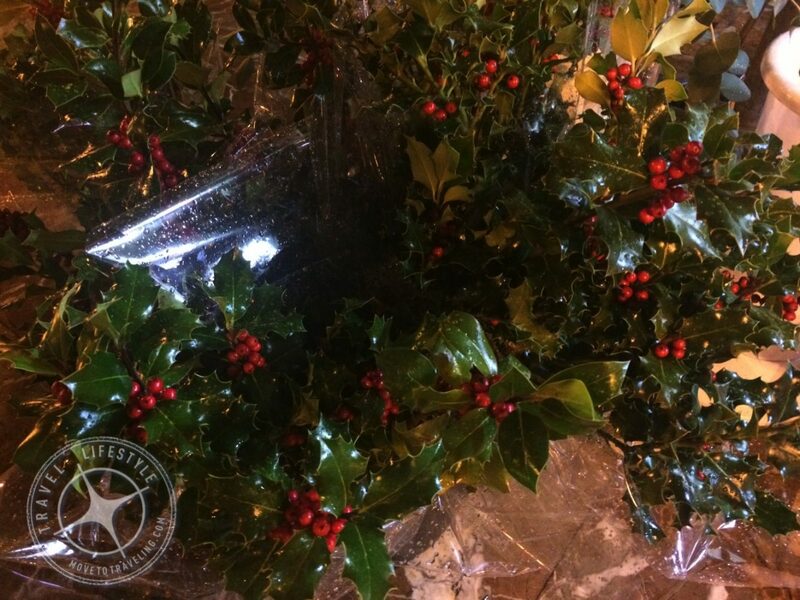 That’s when the town decorations get turned on, and markets and special holiday events start to take place. On one hand, we have begun to see Christmas foods (especially sweets) and merchandise, out in the stores as early as the beginning of November. 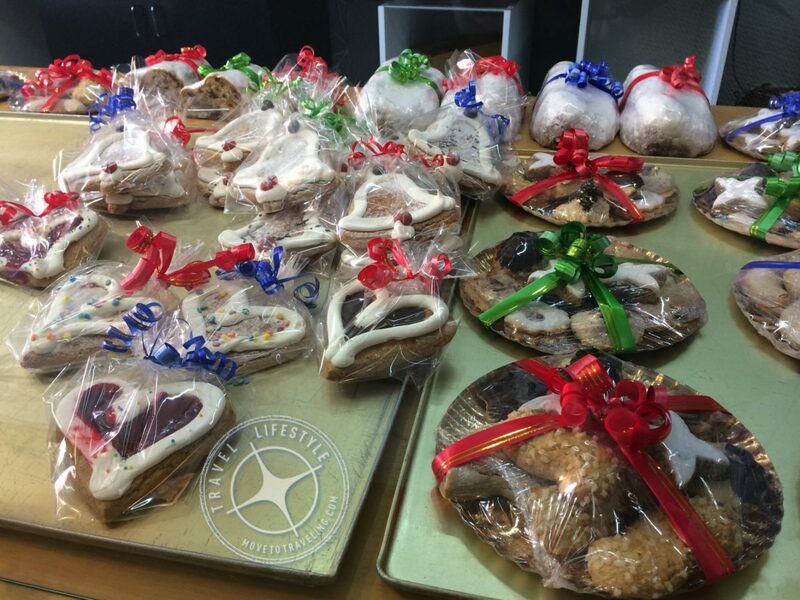 But the local bakeries, especially the authentic ones, don’t make their holiday goods until mid-December. When does Christmas in Spain end? Well, you could technically say it ends with Christmas Day. But if you want to keep enjoying ‘fiesta’ (which happens often in Spain), you can stick around for Three Kings Day on January 6th (still more on this below). Now can you see why the Spanish culture is known for taking time off? Here in Spain, Christmas Eve is when families get together and eat at home. Then on Christmas Day, it’s very popular and typical to go out for a big, nice lunch at a restaurant. Each of these days, some restaurants will be closed, but there’s also a surprising amount of them open. What’s key to remember is that either day, these restaurants will have special menus at a set price. For Christmas Eve, these can be offered usually at dinner time and on Christmas Day, it’s at lunch time. But the more typical one is lunch on Christmas Day. These dinners definitely book up though, so make sure to make a reservation ahead of time! Especially since grocery stores will be closed so having to make dinner at the last minute may be difficult. Spain is already known for its mercados (markets). Well, they get even more spectacular during the Christmas season here. Most countries have Christmas Markets, especially throughout Europe. The ones in Spain feature their local artisan crafts and goods, foods and pastries, and historically dressed musicians strolling about playing music. 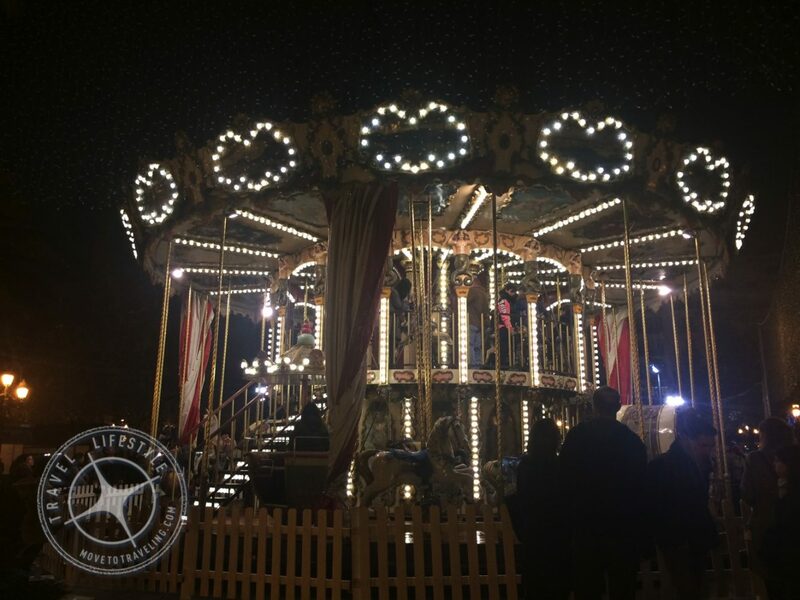 In the cities and most towns, the Christmas Markets open up shop the first weekend of December. This is a time when we love to go to Valencia from our home in Denia. 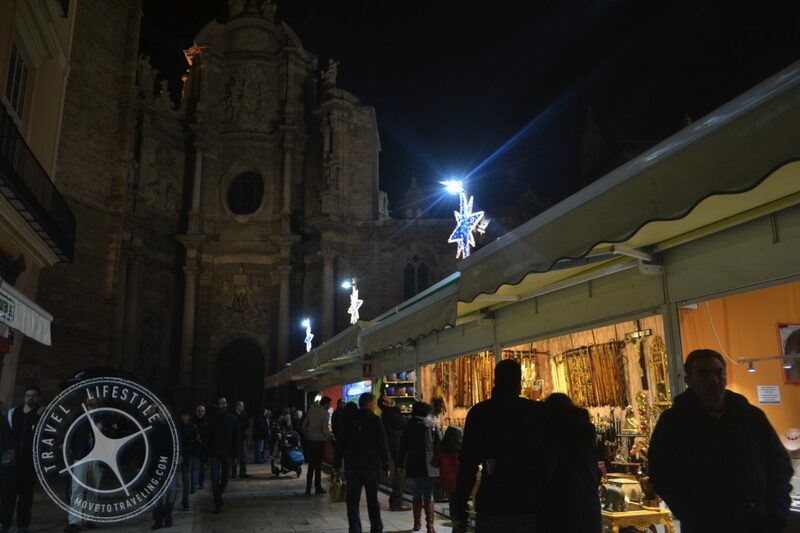 It’s a great day-trip for enjoying the newly put up lights and decorations, the Christmas booths selling local goods in the Plaza de la Reina, and the street vendors selling things like fire-roasted corn-on-the-cob and (our favorite) castañas. 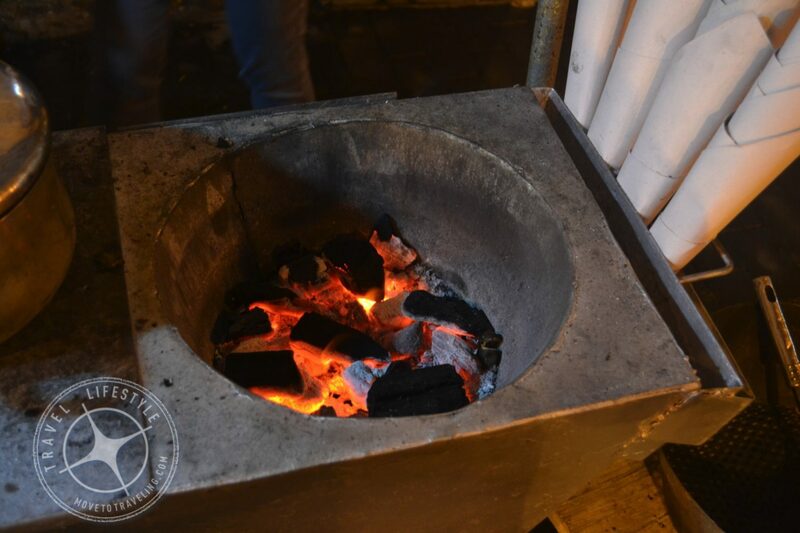 Above Image – Where the castañas are roasted. Castañas are chestnuts and here in Spain they’re fire-roasted at little street vendors during this time of year. Piping hot and delicious! Above Image – Getting castañas from a lovely castañas lady we met in Valencia. The goods you can find at the Christmas Markets in Spain are an array of traditional sweet treats and candies, especially Turrón. There are also handmade craft goods, usually by local artisan artists. You can find everything from hand painted ceramic dishware to clothes and Spanish leather shoes and bags. There’s also handmade wooden children’s toys and fine, natural beauty products, and many times, the market may be a Medieval Market. 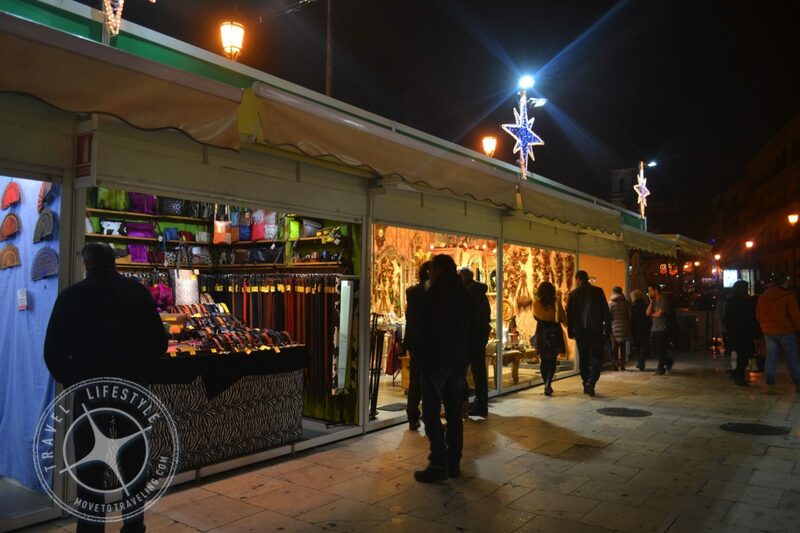 Our home-base of Denia has a Medieval Market in the town center every year around the beginning of December. Like any good holiday market, there is an atmosphere created and it’s about more than just goods being sold. The booths are festively decorated, the streets and plazas have lights up and large Christmas Trees, and it’s likely that nearby is a belén. Ah, the beléns…this Christmas tradition is, we think, the pride and joy of most Spaniards and towns in Spain during the holidays. They are for Spain what the Christmas Tree is for the US. A belén is a manger, or more accurately the manger of the Christian Christmas story of where baby Jesus was born in Bethlehem. The cities and towns throughout Spain have these nativity scenes built up to an amazing scale. Not only is there intricate, beautiful detail and craftsmanship involved, but many times, they’re very large. In Valencia, there is a simple, large one in front of the main cathedral in the Plaza de la Reina. Then, there is usually one in the center of the Mercado Central. We’ve also seen some incredible beléns in the tiny village where Amalia’s mother lives in Extremadura. 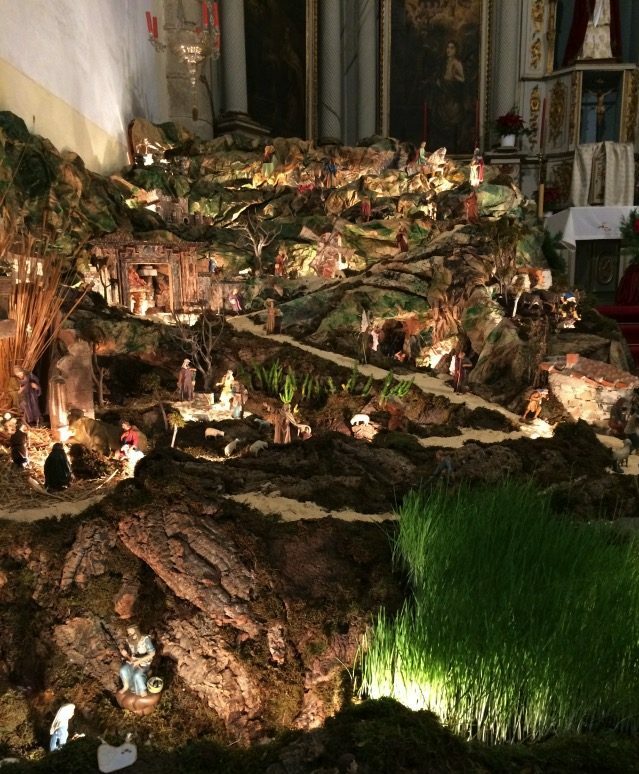 The village’s church goes all out with their manger, which has even flowing streams of real water. 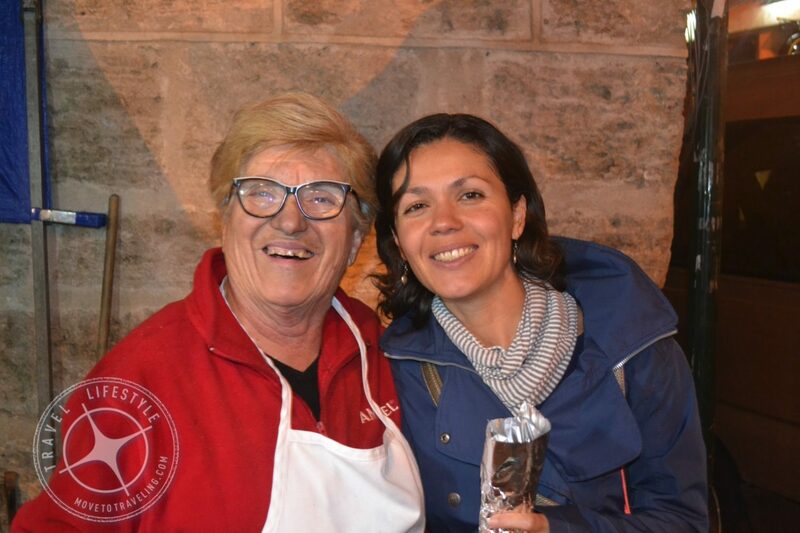 In one very small town in Extremadura, Amalia has visited Spain’s largest life-size nativity scene. It’s famous for this one amazing live event it puts on for two weeks in December each year. The local residents participate, everyone from grandparents to children and even barn animals. The whole town is transformed into Bethlehem as it must have been in the time of Christ being born and the residents dress up as the part and are acting out chores of that time. It’s so real! People come from all over to walk the trail all through the town to see it. 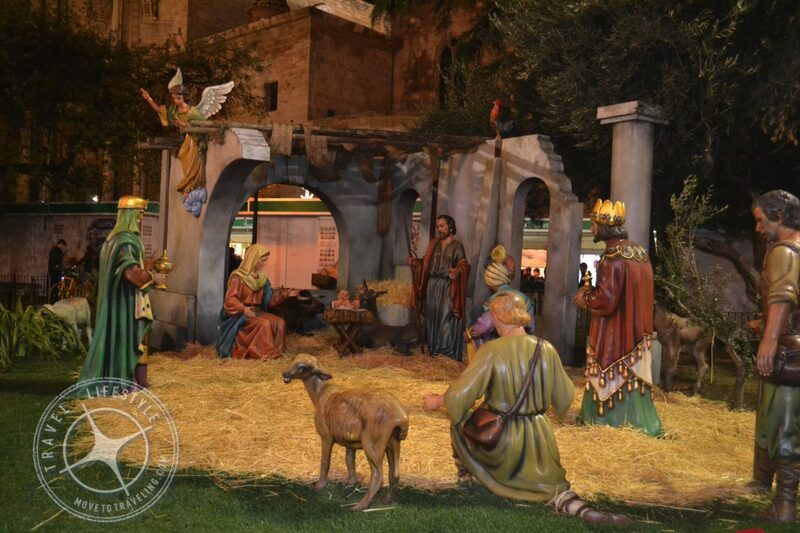 Also in Extremadura, we’ve visited the largest indoor nativity scene which is in Jerez de los Caballeros. It occupies over 450 square meters, complete with mechanized figurines and streams of running water. So maybe now you have an idea of what we mean about beléns being a pride and joy for Spaniards. Above Image – The church belén, or manger scene, at the main church in Higuera la Real, Extremadura. Spaniards love their sweets! Many of the traditional sweets in Spain are made with good quality ingredients and they follow quite the old, traditional recipes. Some are sweeter than others of course, but overall we feel most of them are not that sickly, sticky sweet that an hour later gives you a sugar rush / crash. There’s little caramel-like candies of varying flavors, the big cookies decorated with icing, and the Spanish classic, mantecados. These are found in any Spanish home at Christmas and we can see why. They’re referred to by some as ‘crumble cakes’ because they’re so light and crumbly, but they look like small cookies. The shape varies and there’s tons of different flavors, like chocolate, almond, cinnamon and others. But overall, they’re traditionally characterized by anise and how they melt in your mouth. Amalia is getting hungry right now just writing about them. What would delectable goodies be without a tasty beverage to wash it down with. Yes, mulled wine is pretty well known around the world, but we think the Spaniards do it mighty well. We recently began seeing it advertised in some local bars here in Denia as fervudo, but we can’t find that on the web anywhere…know anything about it? We’d love insight. Something we also love is the Spanish custom of enjoying liqueurs. Many of them are what they call digestivos or digestives. It means they’re herbal-based liqueurs that are nice for sipping after a meal because they help your stomach digest food. The most common of these in Spain are referred to as licores de yerbas, and also a licor de anise can be nice for the tummy too. These and Moscatel wines are enjoyed year-round, but are especially sought out during the holidays. Traditionally, Spain has the Three Kings as their ‘Santa Clause’. In Spanish it’s referred to as Reyes Magos and it’s celebrated on January 5th – 6th. Also known as the the Three Wise Men, they are the ones who bring presents to the children during the holiday season. Amalia remembers learning about this as a kid visiting her mom’s family in the Dominican Republic, since other Latin countries celebrate it as well. She was fascinated by how children traditionally leave out hay at the foot of their beds for the camels of the Three Kings to eat when they come. The presents are then left at the foot of their bed. It’s just like the American tradition of leaving cookies and milk by the Christmas Tree for Santa Clause! Over the past few decades, Spain has celebrated Santa Clause more and more. For children this must be great! Now a days in Spain, they get both holidays and, maybe, gifts on both dates. There’s Santa Clause on Christmas Day and then the Three Kings on January 6th, which is the Day of Epiphany in Spain. On Three Kings Day, or the eve of, there’s an elaborate parade, featuring (of course) the Three Kings themselves. Even small villages celebrate this and it’s great to see how much fun and excitement is in the air as the families and residents enjoy the parade. The people riding on the floats, and the Three Kings, toss candy out the whole time. Gotta watch yourself, cause you can really get hit hard by a piece of candy or two. Remember to play in HD for best viewing quality. 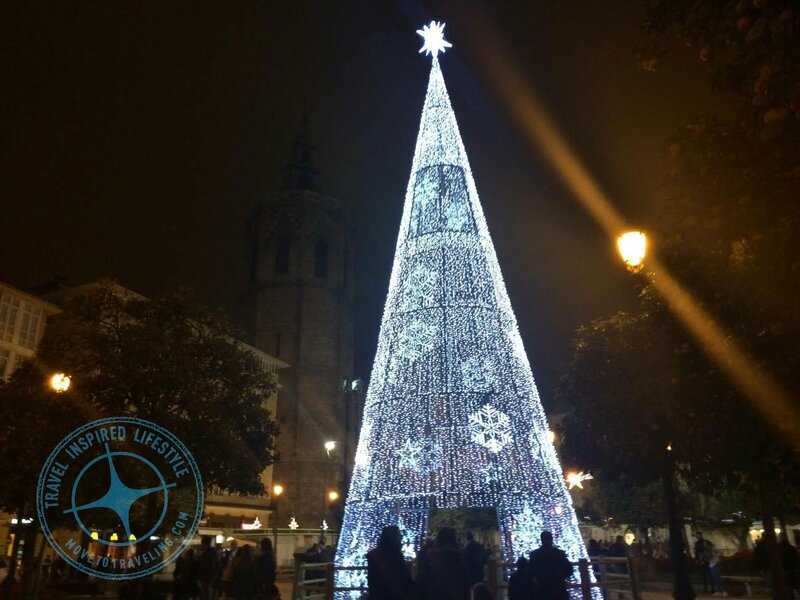 Have you ever spent Christmas in Spain? What are your favorite things about the holiday times there? If you’re looking to visit Spain during Christmas, let us know your questions. It’s a great time to learn things about the culture and its people. It’ll be an amazing Christmas gift you can give yourself and others!